Replacing the roof not only prevents damage to the interior of your home, but it is also a way to reduce your insurance rates, bring an older home up to code or even be able to qualify for a tax credit. It’s an investment that will protect your home, your belongings and your loved ones from the elements. Budgeting for a roof replacement is important for homeowners who have roofs that are 15 or more years old. When working on a budget, you need to understand that the cost of materials as well as the labor can be thousands of dollars. 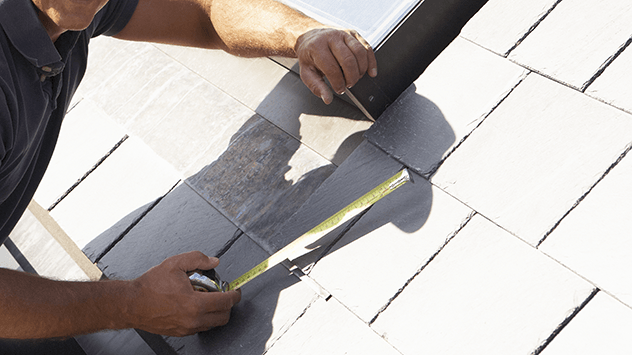 As you plan, a good rule of thumb is to add 10% to the cost of material and labor and immediately make changes with your monthly spending habits to accommodate the roof replacement well before you need it. 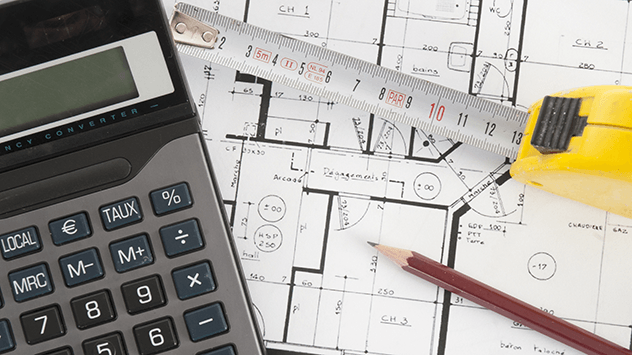 The first step to working on a budget for a roof replacement is to have the roof inspected. A professional roofing technician will be your first source of information. For roofs that are 10 years old or older, the professional will be able to determine if minor repairs are necessary, or if the entire roof needs to be replaced. Ask a roofing company for a free estimate. This will be the step that offers insight into the needed work, materials that will be used and how many labor hours you might expect. You should get no less than five estimates before making a commitment to anyone. And avoid choosing a company based on a low rate. Instead, consider companies that offer competitive rates, are properly licensed and insured and take time to carefully explain the details of the roof replacement to you. 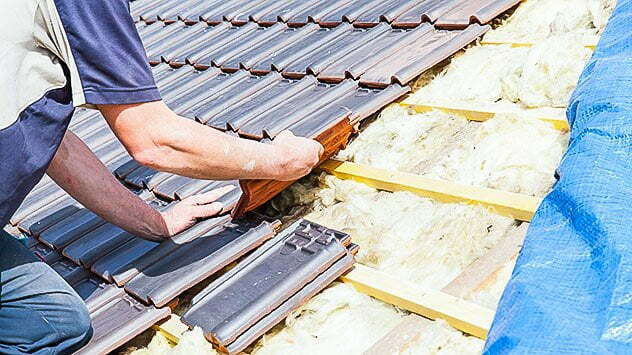 It’s important to know, well beforehand, the materials that you’ll need to replace the roof. Asphalt shingles are usually the least expensive, but you can also choose from wood shingles, concrete tiles and metal roofing. The expense will vary depending on the material you choose. Before calling a roofer for an estimate, be sure to price roofing materials so you will already know what to expect when the roofer gives you a quote. Unless you must replace the roof immediately, get your estimates and then save the money over a few months. Some people will advise you to save at least 1% of the value of your home every month. 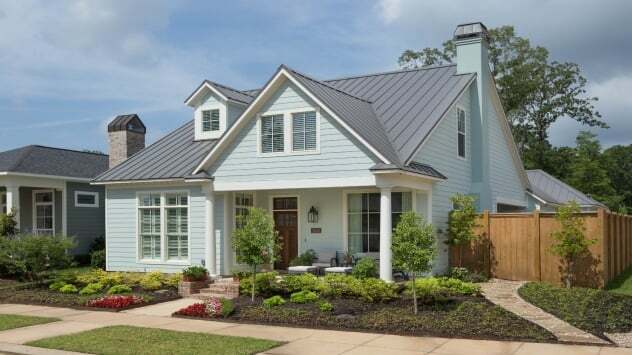 On average, a 2,500-square-foot home will need between $8,500 and $14,000 for a new roof. For a home valued at $150,000, that means you would need to save at least $1,500 monthly to afford the new roof in under one year. Of course, most people just don’t have money set aside and need more time to save the amount necessary for a roof. 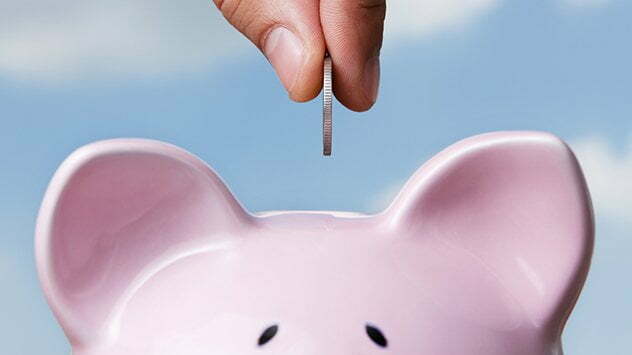 Planning ahead at least two to three years is advised to allot time to save monthly. Look over your finances and cut unnecessary expenses, cancel expensive vacations and other items you can do without and save the money faster.